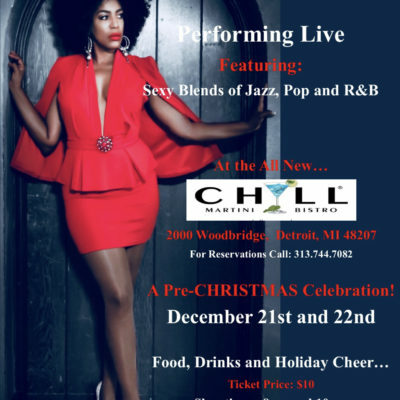 The James Russell Project: New Year’s Bash – Friday Dec. 28th 2018 | Chill Events and Performance Venue | LET'S CHILL AT "CHILL"
The James Russell Project is an upcoming jazz band created by jazz flutist James Russell. Their music is tradition based jazz but still venture into different genres such as fusion and urban styles. © Copyright 2019 Chill. All rights reserved.